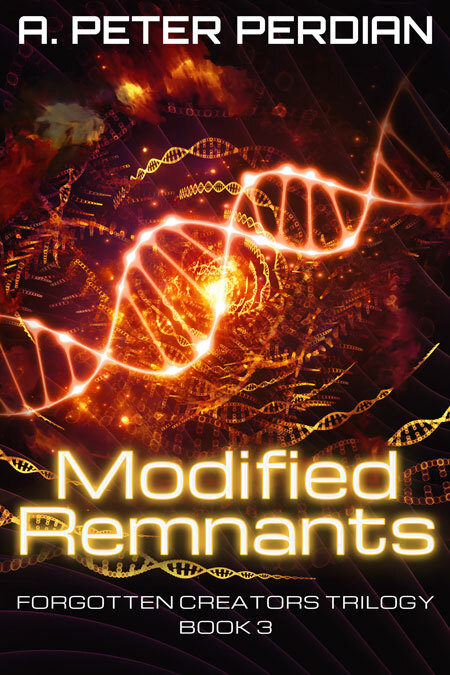 Beetiful designed the book cover for Modified Remnants by A. Peter Perdian. 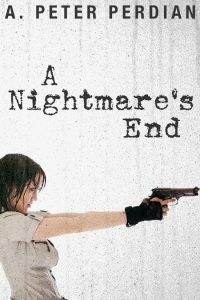 Note: This is not a standalone novel. 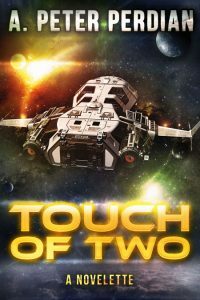 It’s book 3—the final novel—of the Forgotten Creators Trilogy. 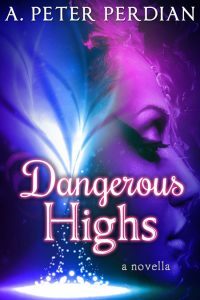 This is a continuation of book 1 and 2. 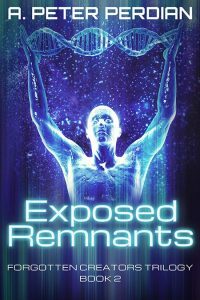 See the description under book 1, Hidden Remnants. 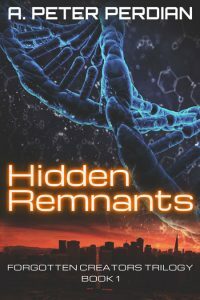 Book 3 is an action-packed seventy-seven thousand word novel, a suspenseful genetic-thriller. 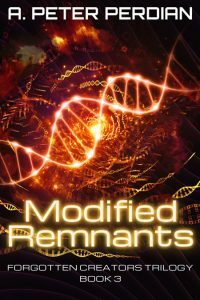 Get Modified Remnants by A. Peter Perdian today!